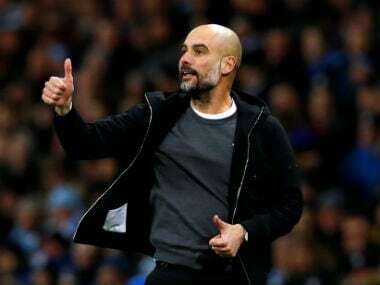 Pep Guardiola insisted Manchester City's win at Everton proved they are determined to win their title fight with Liverpool as they returned to the top. 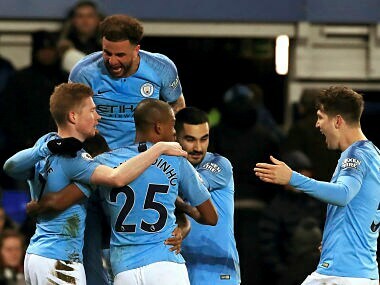 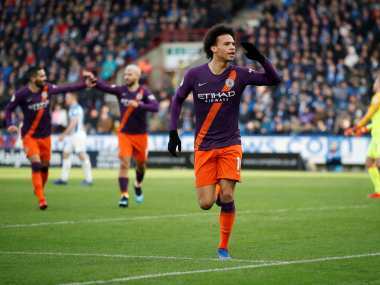 Manchester City reduced Liverpool's lead at the top of the English Premier League table to four points as they eventually found top gear to win 3-0 away to basement club Huddersfield Town on Sunday. 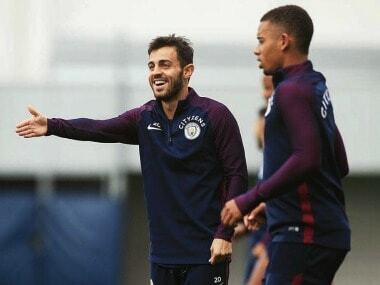 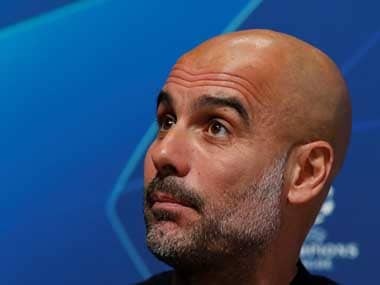 Pep Guardiola on Friday dismissed Jurgen Klopp's suggestion that Manchester City are a team with no sign of weakness as the two battle for the Premier League title. 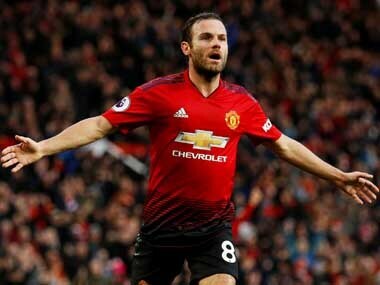 Juan Mata was one of four changes to the line-up following the 2-2 midweek draw with Arsenal and made an important contribution, becoming the third Spanish player to score 50 goals and register 50 assists in Premier League history. 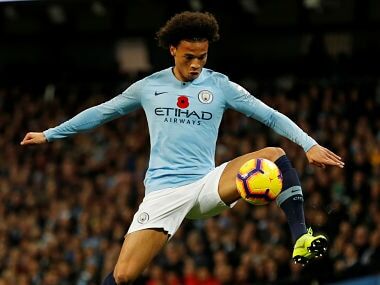 Sane has still only started seven of City’s 14 league games this season but four goals in his past five Premier League games suggests he is rediscovering his impressive form of the past two seasons. 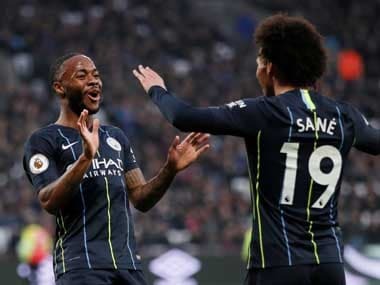 Germany international Leroy Sane netted after being set up by another Raheem Sterling assist as Manchester City raced into a 3-0 lead before half-time. 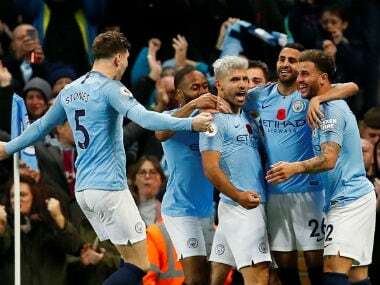 While Manchester City produced passages of football that were beautifully engineered, Manchester United tottered until they eventually crumbled.